Present your Hotspots or Immigration Arrival Voucher for a 15% discount! 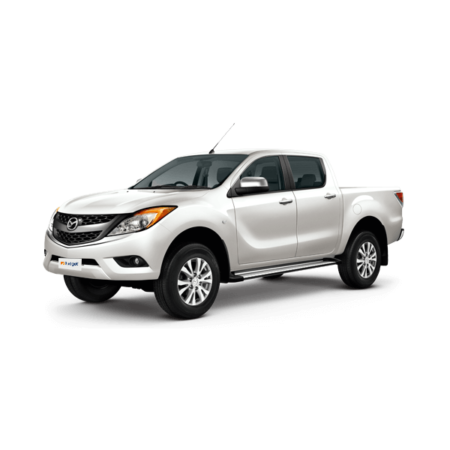 Budget Vanuatu’s mission is to deliver quality vehicles at a great value with friendly service. All Budget vehicles are equipped with our unique, easy to use SOS ALARM to trigger Budget’s 24 hour roadside assistance. 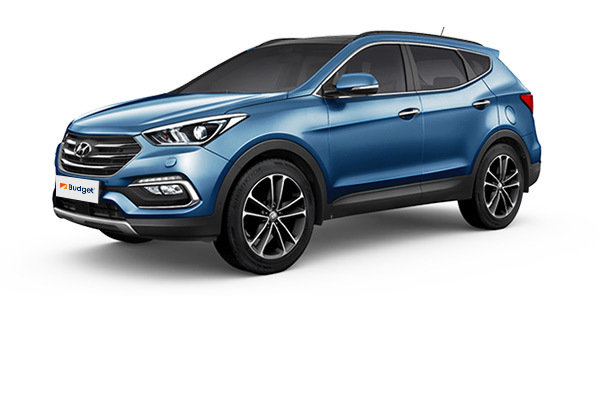 When you need a compact city car, or a mid size luxury SUV, a powerful 4×4 utility, or a sturdy light truck or a mini bus to fit the whole family. Best rates and vehicles for your Budget! What kind of vehicles are you interested in? What do Budget’s rates include? 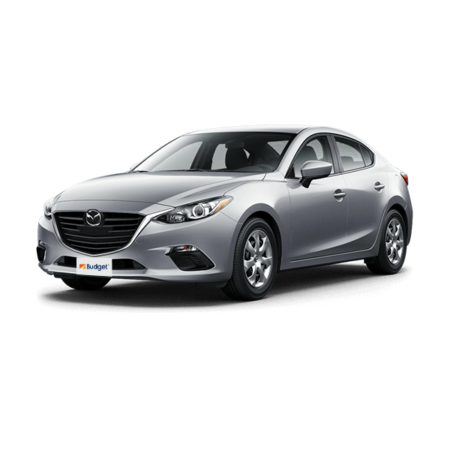 Budget’s daily rates include unlimited kilometres and Collision Damage Waiver insurance charge. All rates are quoted in Vanuatu currency (the Vatu) and are subject to change without notice. Rates include VAT (Government Tax). All rentals are subject to the terms and conditions of the Rental Agreement, and subject to availability. 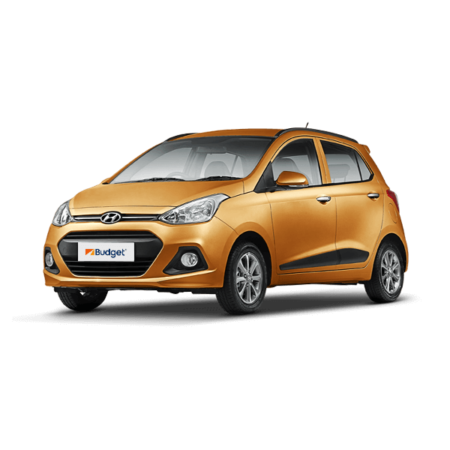 Yes, Budget’s Collision Damage Waiver insurance is mandatory per Budget’s Rental Agreement and applies to all vehicle hire at a daily charge of 1,500vt. Note: this charge is already included in all rates quoted and charged. Budget’s Collision Damage Waiver insurance covers accidental collision with another vehicle and reduces your insurance excess to a value of 150,000vt. Any damages under 150,000vt are the responsibility of the renter. Please note: any loss or damage to windscreens, tyres and wheels, underbody, overhead or interior of the vehicle, in-vehicle equipment, and your personal property are the responsibility of the renter and not covered by the Collision Damage Waiver insurance provided by Budget. Is there an excess security deposit? Yes, a Budget Insurance Coverage Excess security deposit of 150,000vt is required with your rental payment. 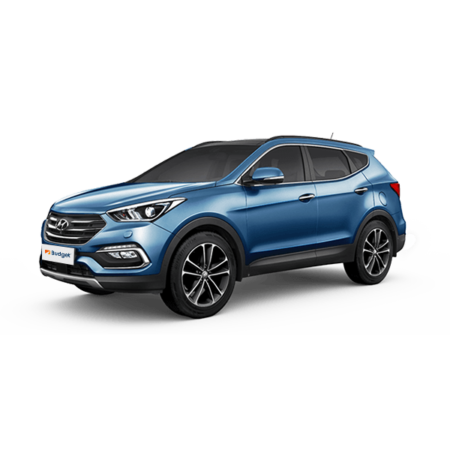 The deposit can be held as 150,000vt cash or by pre-authorised credit card or company cheque or local purchase order (LPO). All payments must be made upon vehicle collection. Visa, MasterCard and UnionPay credit card payments attract a 3.5% surcharge. Can I reduce my excess to nil? No. Budget Vanuatu’s Collision Damage Waiver insurance cannot be reduced lower than 150,000vt. We recommend drivers take out adequate travel insurance to reduce your excess lower than 150,000vt. What are Budget’s rental periods? Budget has flexible rental periods. Choose from either 12-hour or 24-hour periods. Rental extensions MUST be pre-approved and paid for in advance prior to the rental vehicles’ return. Yes, you must produce a current driver’s licence upon vehicle collection that is valid for the vehicle you are hiring. Only people’s whose names, signatures and drivers licence numbers appear on the Rental Agreement are entitled to drive the rental vehicle, otherwise your rental insurance is void. Additional drivers are FREE. Each vehicle is supplied with a full tank of fuel. Vehicles should be returned full or a 1,000vt re-fuelling fee plus fuel costs will be charged. All traffic Infringements are the responsibility of the renter. We encourage you to drive responsibly. Are there any hidden extra rental fees and charges? No, all Budget’s fees and charges are outlined above and in Budget’s Rental Agreement. Budget does not charge cancellation fees or require pre-booking deposits. Additional drivers are FREE. Infant and child seats are provided FREE of charge. Maps and travel information are also provided FREE of charge. No delivery or return fees. Smiles are FREE. Can I earn Qantas Frequent Flyer points by renting with Budget Vanuatu? Yes, you can earn 700 points by quoting your Qantas Frequent Flyer membership number when collecting your vehicle. Please note: processing of Qantas Frequent Flyer points can take up to 6 weeks. All the answers for our more frequently asked questions. Do you have a FREE 24-hour delivery and return service? Yes, Budget offers a FREE 24-hour delivery and return service for the Port Vila Airport and Port Vila town hotels and resorts for confirmed bookings. Please note: for services to resorts outside of Port Vila, fees may apply. Let us know your requirements and we can advise you if fees apply. Do you have infant and child seats? Yes, we provide infant and child seats FREE of charge provided they are booked with your reservation. Note: as per Vanuatu law, infant and child seats are secured by seat belts and, where possible, to vehicle anchor points. Can I guarantee the make, model and colour of my rental vehicle? Our vehicle make and model is based upon availability. Upon arrival please advise us of your preference. If available, we will be happy to accommodate your request. Yes, you can change or cancel a reservation at any time by emailing us with your reservation number and name, and amended details. Budget does not charge cancellation fees if advised of cancellations. Are there any driving restrictions? Yes, Vanuatu’s road conditions are subject to change. Depending on local road conditions, road restrictions may apply to your vehicle use. Talk to us first about your travel plans, and before taking your hire vehicle off Efate Island’s Ring Road and onto local roads, or your rental insurance may be voided. Do driving restrictions apply to 4x4 vehicles too? Yes, 4×4 vehicles are not permitted to be driven on any beach or into salt water. Please talk to us first about your travel plans, and before taking your 4×4 hire vehicle onto local island roads to avoid your rental insurance being voided. If you get into an emergency, use Budget’s in-vehicle SOS ALARM to trigger Budget’s 24-hour roadside assistance. Our easy-to-use vehicle SOS ALARMs means Budget’s roadside assistance crew can find you wherever you are – even when you are out of mobile phone coverage. This safety feature is unique to Budget Vanuatu vehicles and is one more reason to choose Budget. Yes, Budget has 24 hour roadside assistance. Use Budget’s unique in-vehicle SOS ALARM to trigger Budget’s 24 hour roadside assistance or call us locally on 23170 or 25700. Roadside assistance covers you for events such as Flat Tyre Assistance, Flat Battery Assistance, Vehicle Lockout Service, Lost Key Replacement, Out of Fuel Delivery. Yes, our long-term contracts provide competitive rates that include cleaning, maintenance and servicing through our parent company, Carpenter Motors Vanuatu’s Automotive Service Centre. Driving in Vanuatu is FUN and certainly not boring! Hire a 4×4 SUV vehicle and you will have the freedom to explore and really discover Vanuatu safely and in comfort on our local roads. 4×4 vehicles are essential for exploring Efate Island via the Ring Road, and for all unsealed roads outside of Port Vila. Yes, we drive on the right side of the road in Vanuatu! You may find it disconcerting at first but it’s not too hard to do. Just remember: “the driver is in the middle and passenger is in the gutter …”. And remember to smile – local drivers are used to tourists and are easy going and supportive. The maximum speed limit is 50km in Port Vila and up to 80km around Efate Island. We suggest you drive below the speed limit. You will find most local drivers take their time too. So, leave the hectic pace behind and enjoy Vanuatu’s “island time”. Our roads can be adventurous – pot holes, unsealed roads, roundabouts – so we strongly recommend you drive to local road conditions. Compared to most capital cities, Port Vila doesn’t have much traffic and Efate Island’s Ring Road is traffic free and easy. Stay safe by avoiding driving too closely to the vehicle in front of you. Be careful of mini-buses, who may suddenly stop for passengers. With few footpaths, keep an eye out for pedestrians who also use our roads and… village dogs and chickens too! Please slow down when driving through island villages. Be safe, and don’t drink and drive. Please also be aware, that kava (just like alcohol) can affect your driving – especially if you are new to it. Note: Budget’s insurance policy restricts drink driving. Budget has a “zero alcohol” driving policy. You can have real peace of mind and trust that you are in safe hands with Budget – we have you covered! If you get into an emergency, you can use Budget’s in-vehicle SOS ALARM to trigger Budget’s 24-hour roadside assistance. Our easy-to-use vehicle SOS ALARMs means Budget’s roadside assistance crew can find you wherever you are – even when you are out of mobile phone coverage. This safety feature is unique to all Budget Vanuatu vehicles and one more reason to choose Budget. The trip around Efate Island is 136kms but with lots to see and do – you will need more than one day to experience it all. Along the way, you will discover amazing mountain lookouts, spectacular accessible beaches, coconut plantations, river crossings and local villages. We can provide you with tourist maps, “locals” tips and advise you on current road conditions – so you can really relax and enjoy your journey. Making sure you have the perfect vehicle for a safe and comfortable adventure is all part of our service. Hiring 4×4 vehicles are essential for Efate Island’s Ring Road and any local road adventures. Enjoy your “island time” – the speed limit maybe 80kms, but please slow down when driving through Island villages, and be prepared for the unexpected and changes to road conditions. Vanuatu’s people are friendly and welcoming. We are a country world famous for our smiles and happiness. So be sure to say “hello” and smile! Mele Beach: This black sand beach is on the outskirts of Port Vila and a gateway to Hideaway Island, and Mele’s beautiful Crystal Cascade waterfall is nearby. Havannah Harbour: This sheltered harbour on our west coast has excellent snorkelling and diving with lovely restaurants and resorts and fascinating World War Two sites. 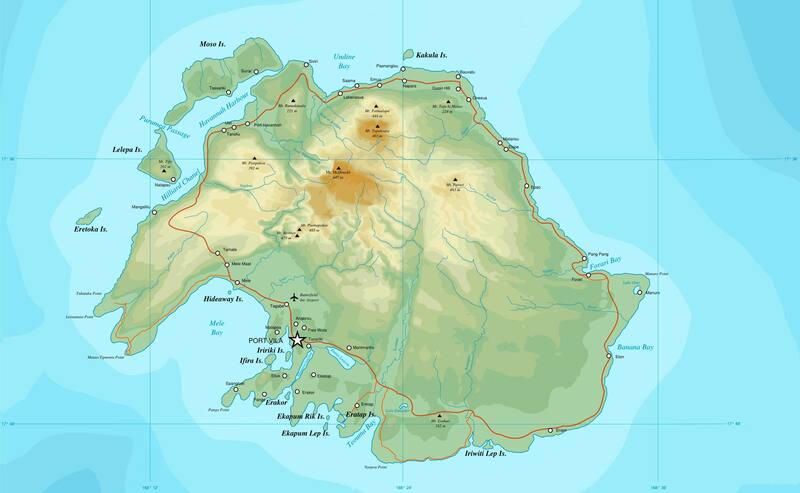 The area is a gateway to the close islands of Lelepa, Moso and Eretoka, a World Heritage site. North Efate: Features many colourful local villages with local restaurants and the stunning small islands of Pele, Nguna and Emao. East Efate: Discover our amazing Eton Blue Lagoon, stunning white sand beaches and Rentapao River adventures. We are proud to be the preferred supplier for many Vanuatu government departments, construction companies, and humanitarian aid agencies. Our long-term contracts provide competitive rates that include cleaning, maintenance and servicing through our parent company, Carpenter Motors Vanuatu’s Automotive Service Centre. 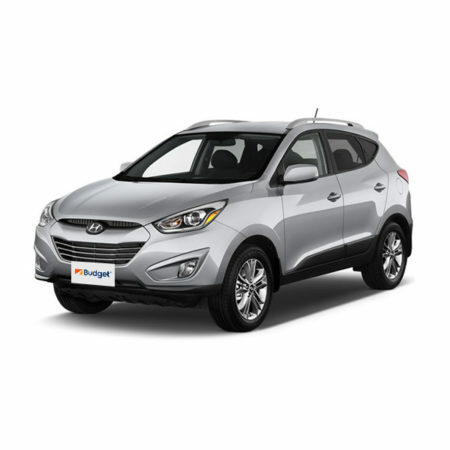 We are pleased to provide competitive long-term tailored quotes for your rental vehicle needs. Budget Vanuatu is proudly a local owned Vanuatu company and operates as an authorised Budget franchise via Budget Australia. 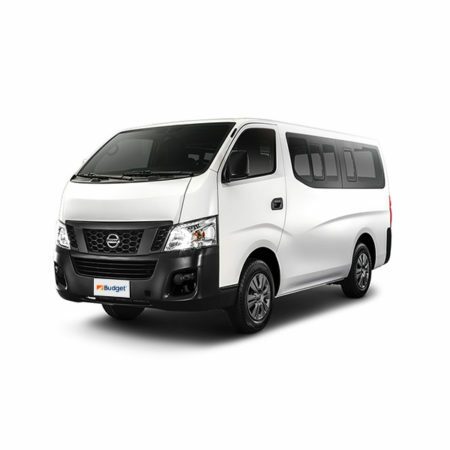 When you hire a Budget Vanuatu rental vehicle, you can be certain you are receiving our best service, competitive pricing and a quality vehicle as per Budget’s global standards. 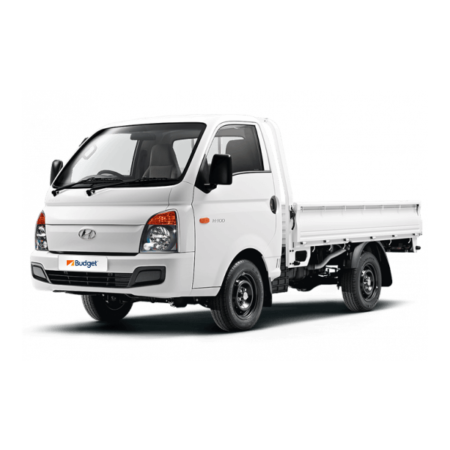 Budget Vanuatu is an integral part of the Carpenter Motors Vanuatu (CMV) company, the country’s leading automotive vehicle dealer. Carpenter Motors Vanuatu includes the Carpenter Motors Vanuatu Automotive Service Centre, Vanuatu’s leading automotive parts supplier, repair and service centre. 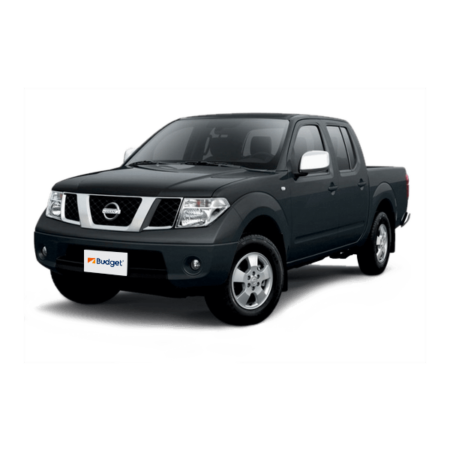 Our vehicles have been carefully sourced from Carpenter Motors Vanuatu to meet Vanuatu’s local conditions and the requirements of our local and international clients. 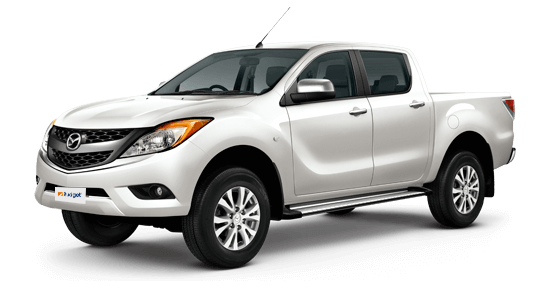 Our clients can be assured that when you hire a Budget vehicle, you are hiring a late-model, quality vehicle with low kilometres. All of Budget’s vehicles are well maintained and serviced, using genuine authorised parts, exclusively by the Carpenter Motors Vanuatu Automotive Service Centre. Our vehicles are ‘retired’ when they reach our maximum allowable kilometre threshold – and are then available for purchase. 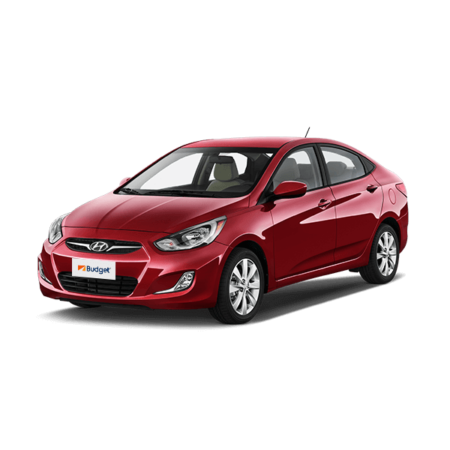 Please contact Budget Vanuatu if you are in the market for a quality, well-maintained off-rental vehicle at a great price.